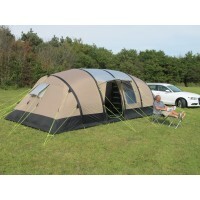 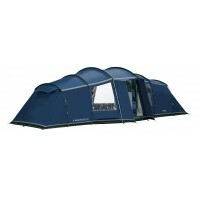 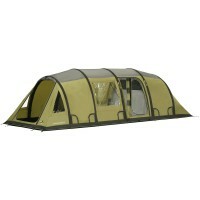 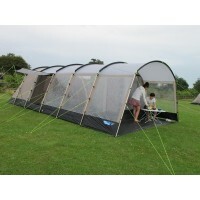 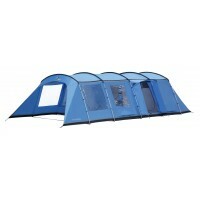 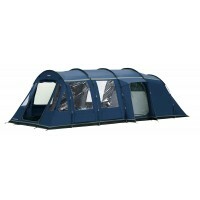 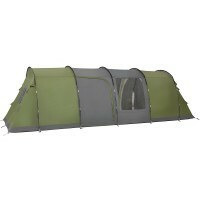 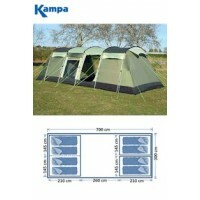 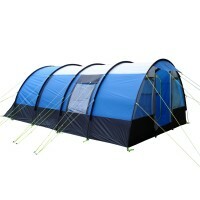 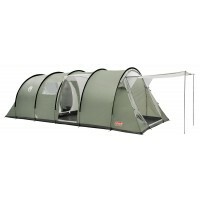 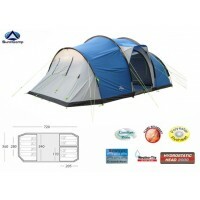 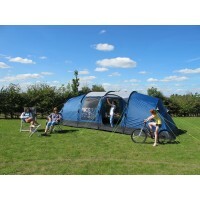 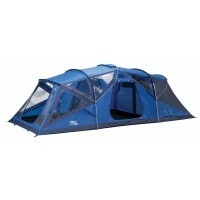 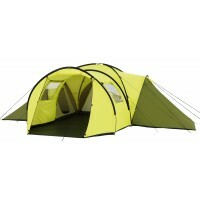 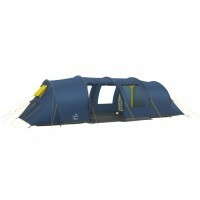 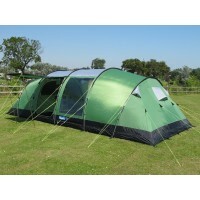 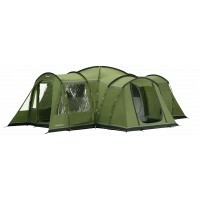 8 man tents are usually for larger families but are getting increasingly popular for groups of friends. 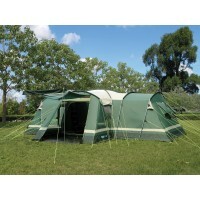 As well as accommodating lots of people the dimensions of 8 man tents will also allow for plenty of living and storage space. 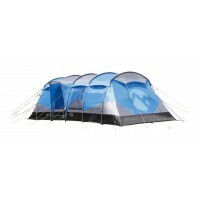 For those going camping in large groups or with a family, you could take smaller individual tents or why not go for one large tent that houses everyone. 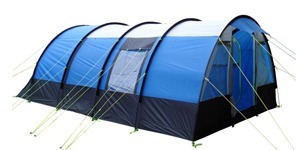 If you take one large 8 man tent you reduce the amount people have to transport and carry, and it can also create an intimate camping experience. 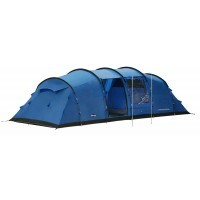 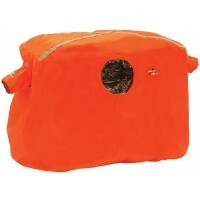 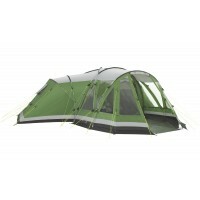 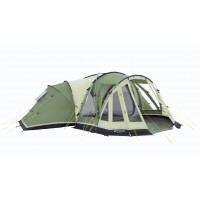 When buying a new 8 man tent model make sure your tent has a complete, waterproof rain fly and a coated nylon floor. 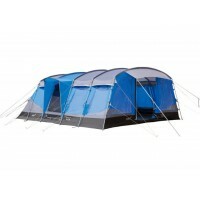 8 man tents don't always have to sleep 8 people, they are great for families of 4/5 were that extra space will give you more comfort on your camping trip. 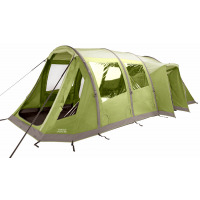 We stock top brands of 8 man tents including Vango's 8 man tent range, Colemans 8 man tent range and Outwells 8 man tent range.